icaryn: New Publix ... Finally! 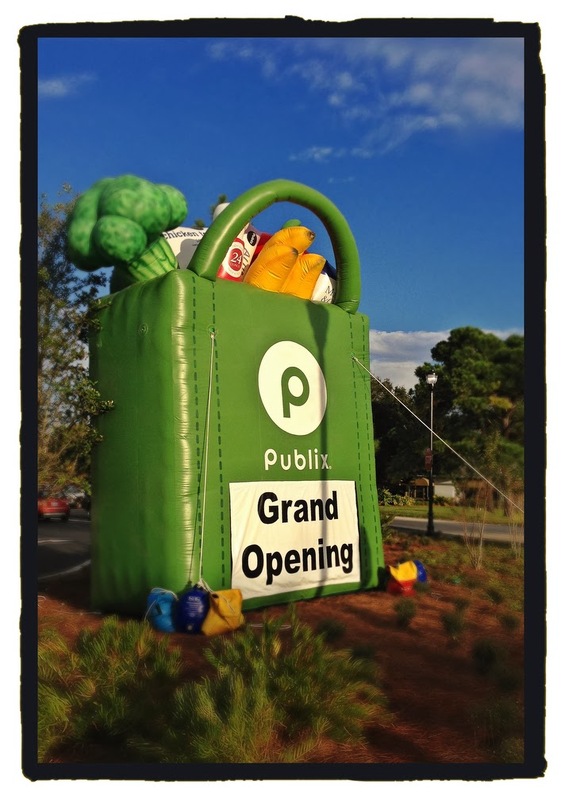 After knocking down the Publix in Sawgrass Village about a year ago, the new, improved & expanded store is finally open. Yay!